Insurance companies operate like any other business. Their main goal is to minimize their costs, which can sometimes leave unwitting drivers getting less than they deserve. The law states that to drive in the state of Missouri, you must also have auto insurance. Liability insurance is the mandatory minimum that must be held by any driver who holds a valid license and wants to drive a vehicle. So, when you get into an accident, whether you were at-fault or not, you will typically have to deal with your insurance company. Although you pay your premiums faithfully, the insurance company’s job is unfortunately not to make sure that everyone is paid to the maximum, nor is their main objective to make sure that the parties get all that they are entitled to. Insurance companies operate like any other business. Their main goal is to minimize their costs, which can sometimes leave unwitting drivers getting less than they deserve for both their damages and injuries. When you are in an accident, you are generally entitled to receive both non-economic and economic damages. 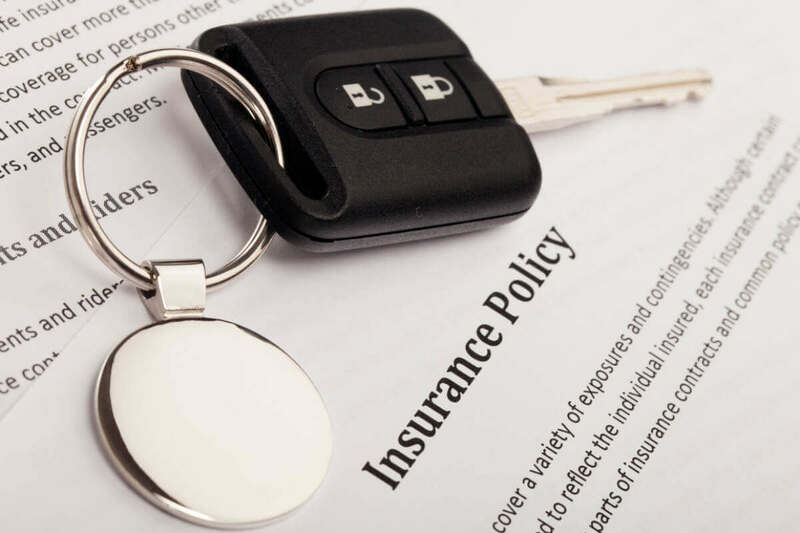 In some cases insurance companies will seek to minimize their costs by using industry “tricks.” If you don’t speak with a car accident attorney who knows what those tricks are, then you could be doing yourself a huge financial disservice. Some companies will try to prove that their client was not at-fault in any way, so they are not liable to pay. There are times when negligence can be called into question. If it is a case where the events of the accident are straightforward, this tactic might be harder. However, if there are any outstanding factors in the accident, negligence may be called into question and tie up any settlement process. Insurance companies might also seek to prove that the injured driver either wasn’t actually injured, or that their injuries were not as extensive as they claim. Companies will sometimes request an independent medical evaluation in an attempt to show that the injured person is not being truthful about their injuries. Finally, insurance companies will try to offer less in non-economic damages. Since non-economic damages are highly subjective, there is no standard calculation for determining them, like there is for economic damages. If you don’t know how to calculate what your suffering was worth as an injured Missouri driver, an attorney can be of great assistance. If you choose not to speak to an attorney you may be missing out on a large sum of money you are legally entitled to. That is why before dealing with an insurance company – and definitely before accepting a settlement offer – you will want to discuss your auto accident case with an experienced attorney. At The Hoffmann Law Firm, L.L.C. our car accident lawyers give free legal advice 24hrs a day, 7 days a week. We work on a contingency fee basis, meaning we only get paid if you get compensated. If you have been involved in a car accident in Missouri, give us a call 24/7 at (314) 361-4242.